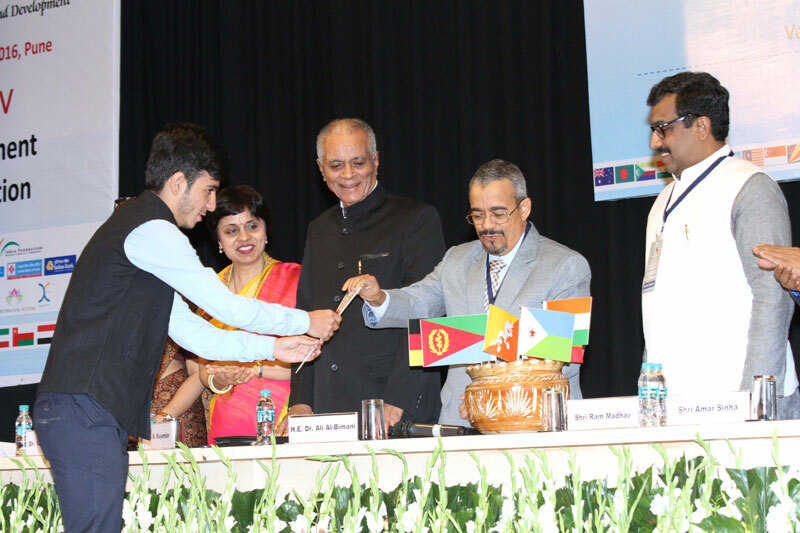 IRGAmag is a web-based news-magazine, which aims to present foreign news, analysis and commentary of major international events from an Indian perspective. 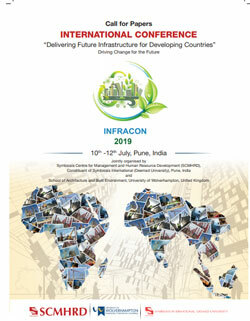 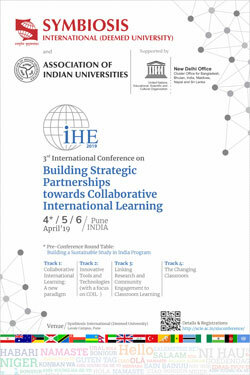 It is probably the first such (web) magazine which provides 'Breaking News' as it happens across the world and then concentrates on analyzing the impact of those foreign affairs, from the immediate neighbourhood to the 'near afar'(comprising almost the entire world, as the globe shrinks and we find ourselves an increasing part of a globalised world), in the Indian context. 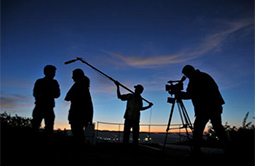 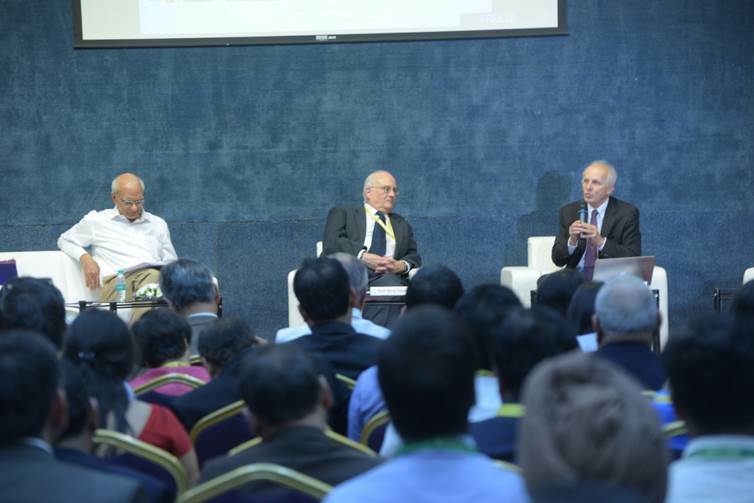 While the thrust of the analysis and commentary is on political and strategic issues, there is considerable focus on the world economy and international financial matters, which vitally impact our lives. 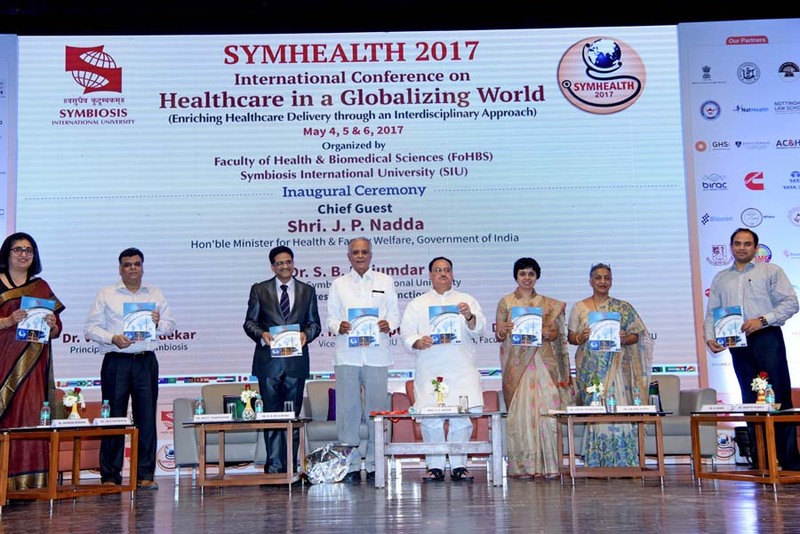 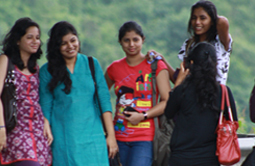 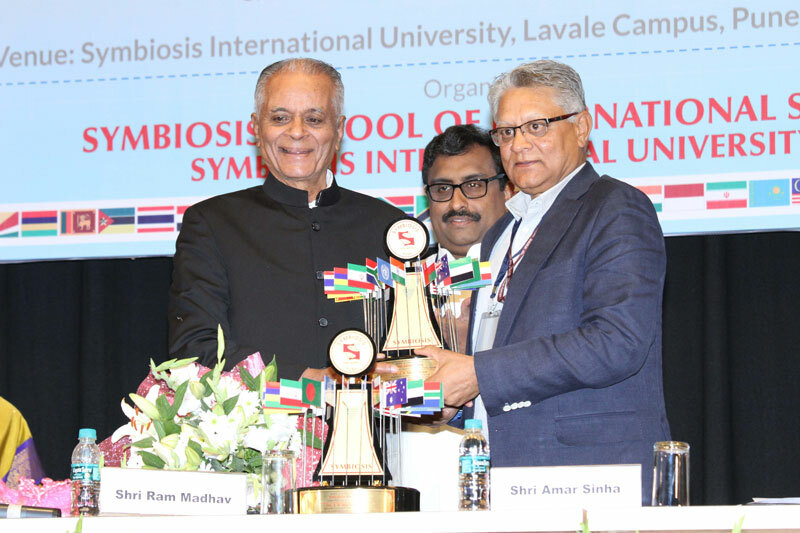 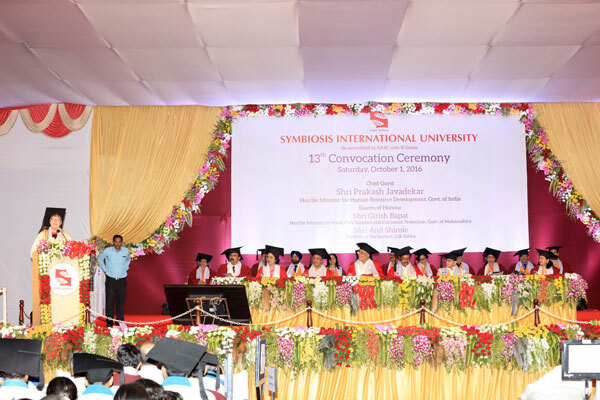 This web news-magazine is a major in-house resource for its students and research associates of the Symbiosis School of International Studies (SSIS). 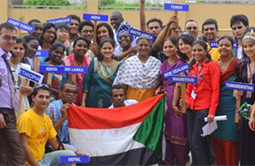 For this purpose, the website has a special 'Classroom' section, for students and the faculty of the University, to voice their opinions on major foreign policy issues of the day. 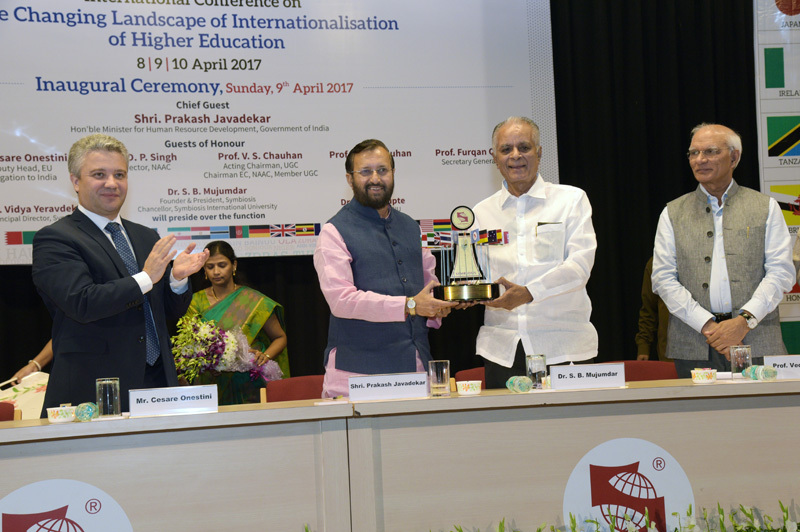 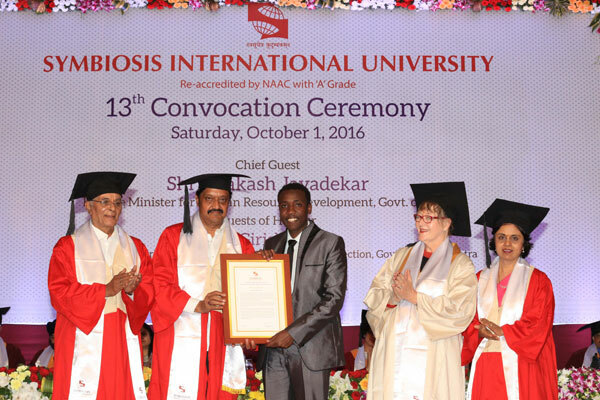 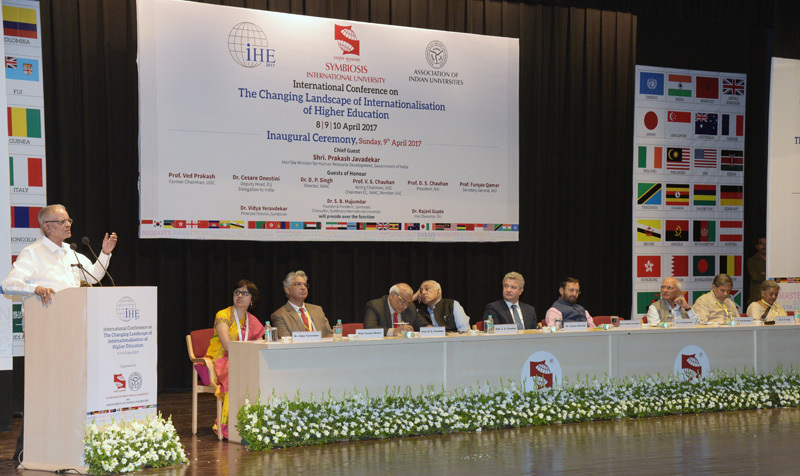 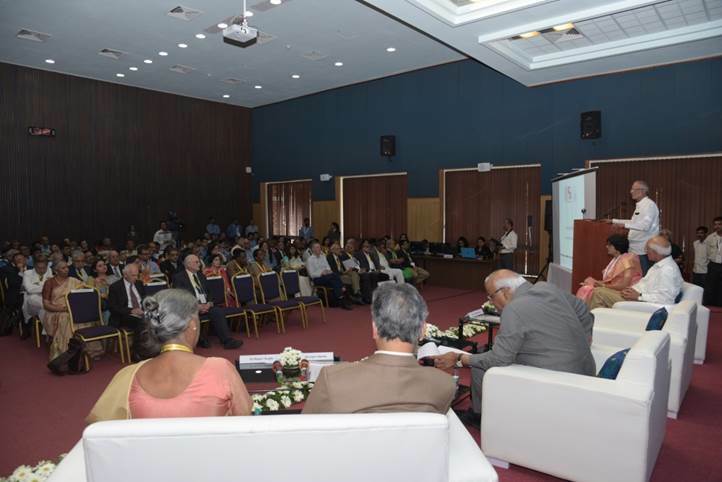 "The Changing Landscape of Internationalisation of Higher Education" conference was organized jointly by the Association of Indian Universities (AIU) and the Symbiosis International (Deemed University) from 9th to 10th April 2017. 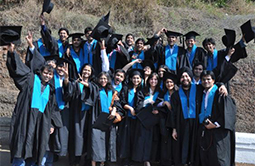 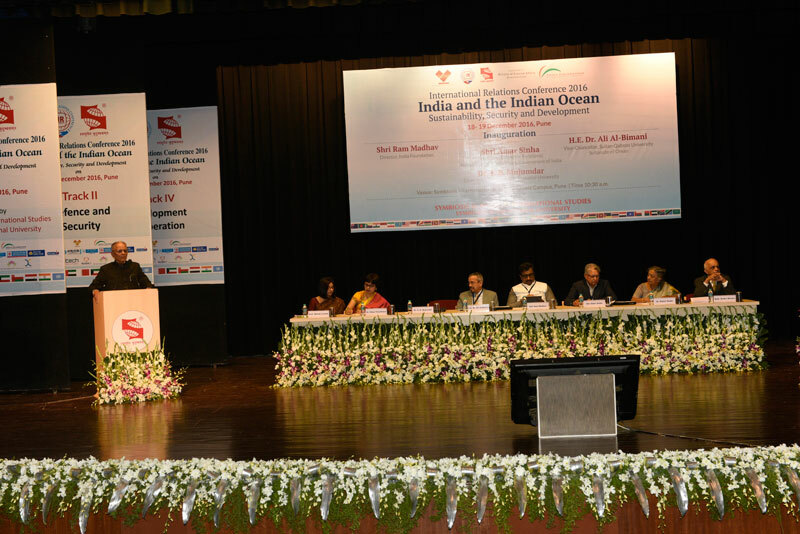 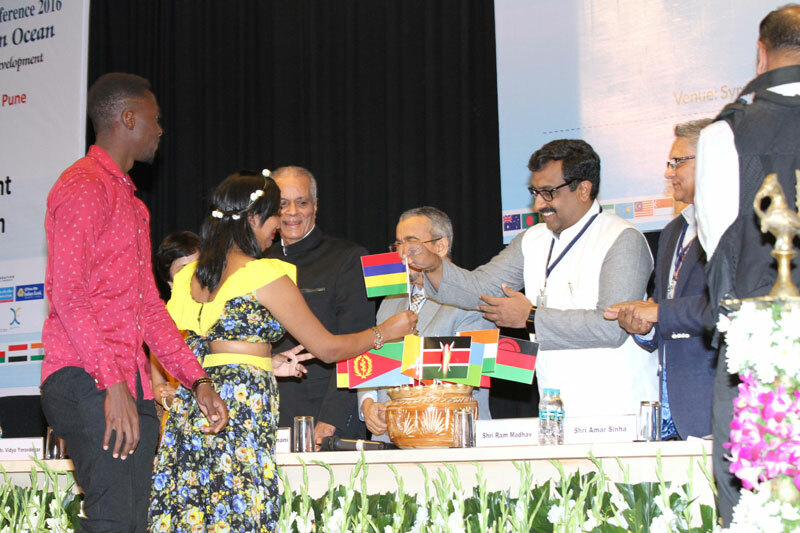 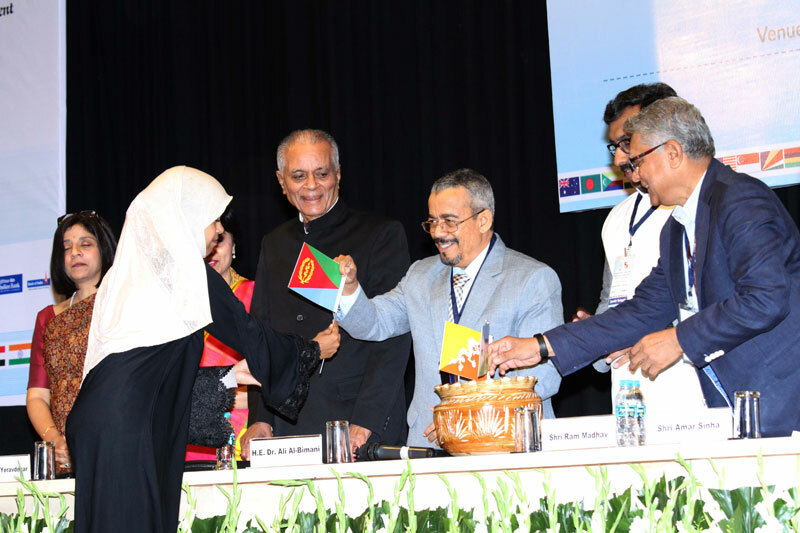 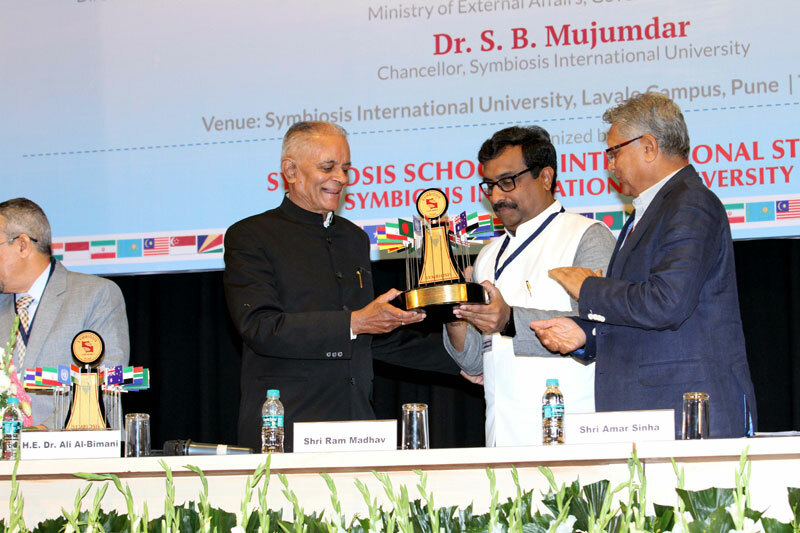 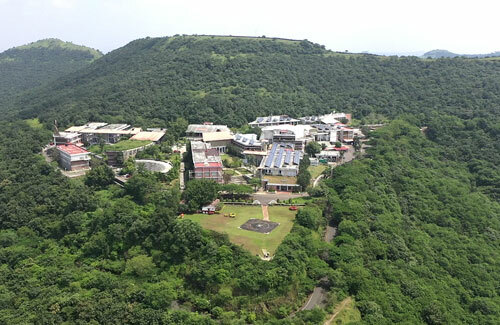 Symbiosis School of International Studies (SSIS), under the aegis of the Symbiosis International (Deemed University), organized its fourth International Relations Conference (IRC) titled "India and the Indian Ocean: Sustainability, Security and Development", on 18-19 December 2016, at Lavale, Pune. 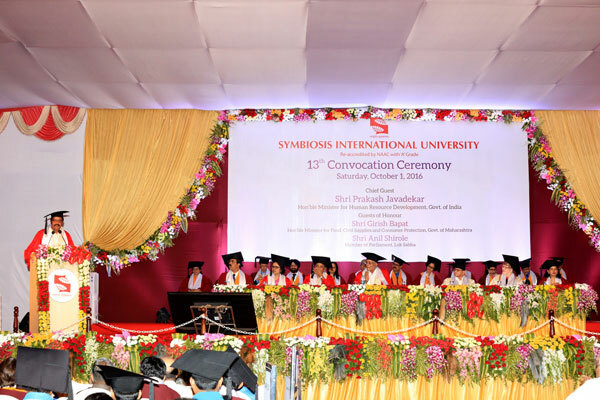 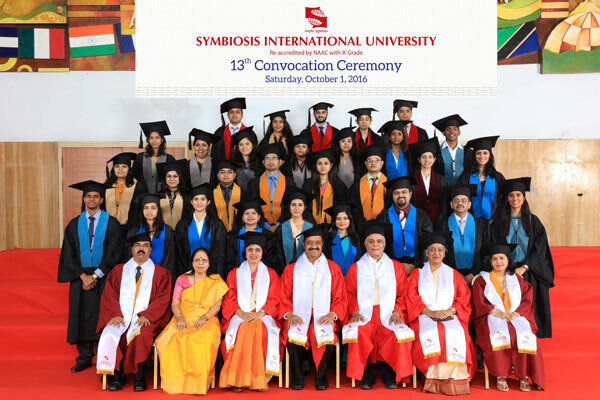 Shri Amitabh Bachchan, Superstar and Professor Emeritus, Faculty of Media Communication & Design visited Symbiosis International (Deemed University) on 3rd March, 2014 as part of SIMCINEMA 2014. 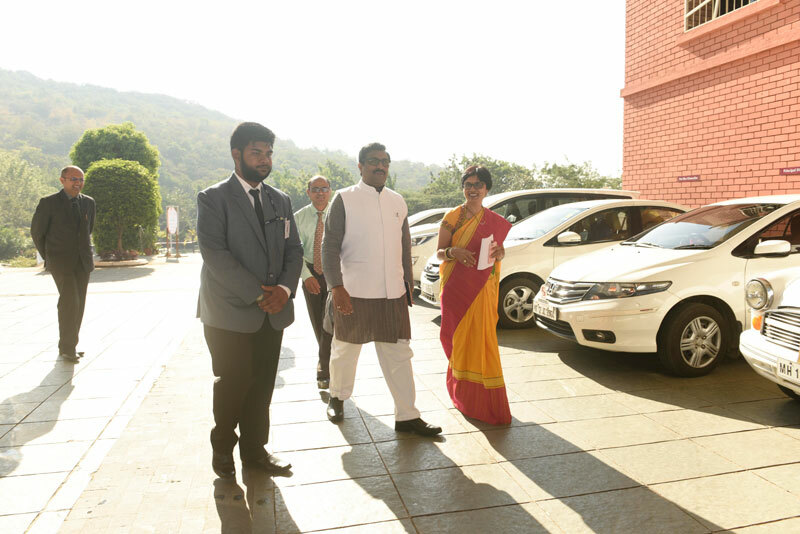 As part of the visit, Shri Bachchanji visited the Symbiosis Studios and viewed the photographs taken by the students of the Symbiosis School of Photography (SSP) along with the Director, Mr. Vishal Bhende. 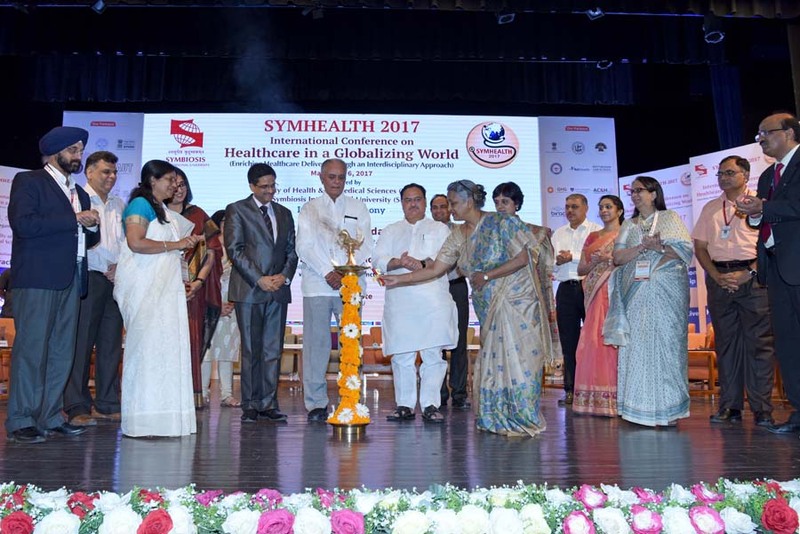 This was followed by the screening of the winning films from SIMCINEMA 2014, where the award winners were felicitated by Shri Bachchanji. 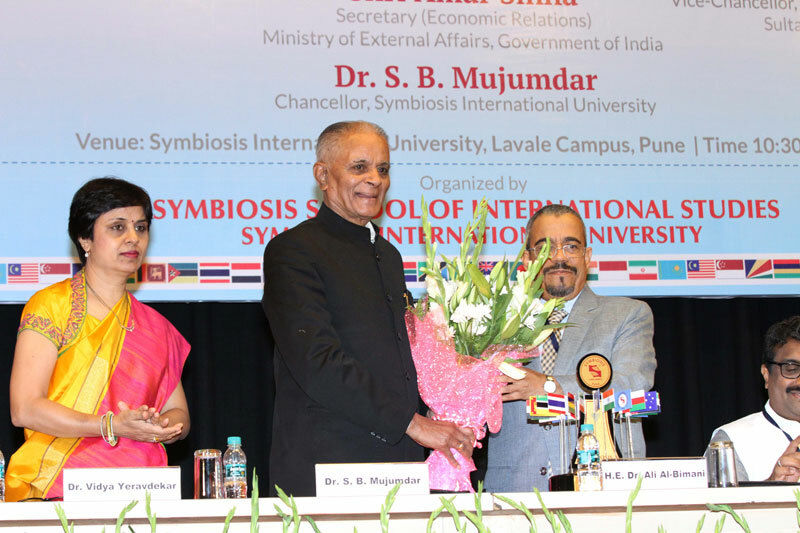 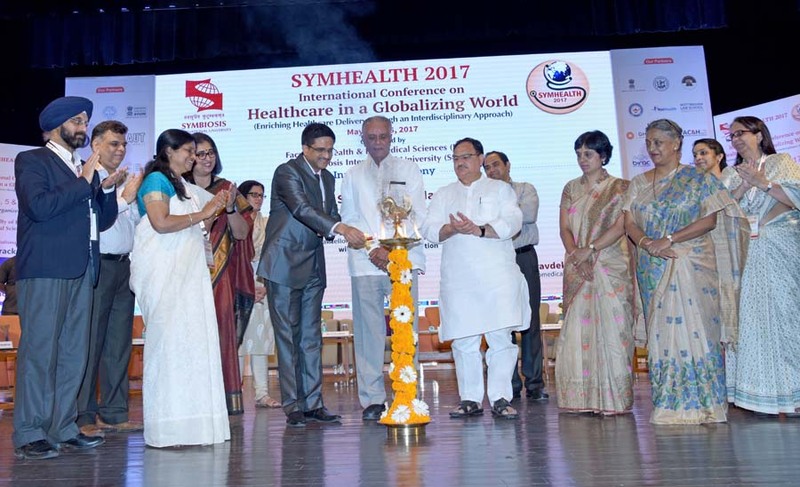 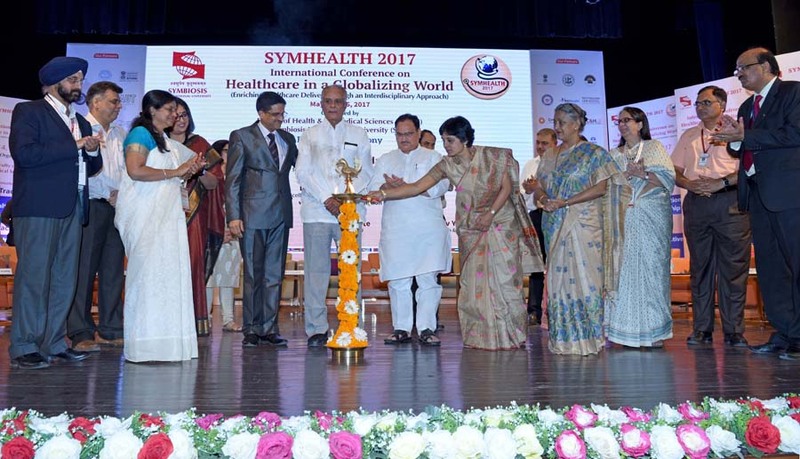 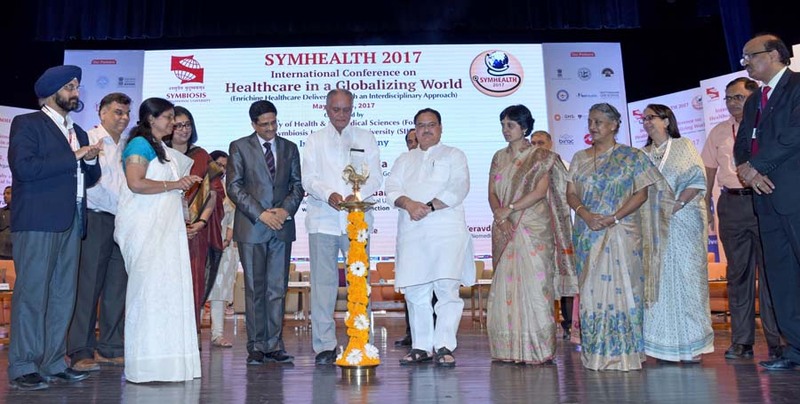 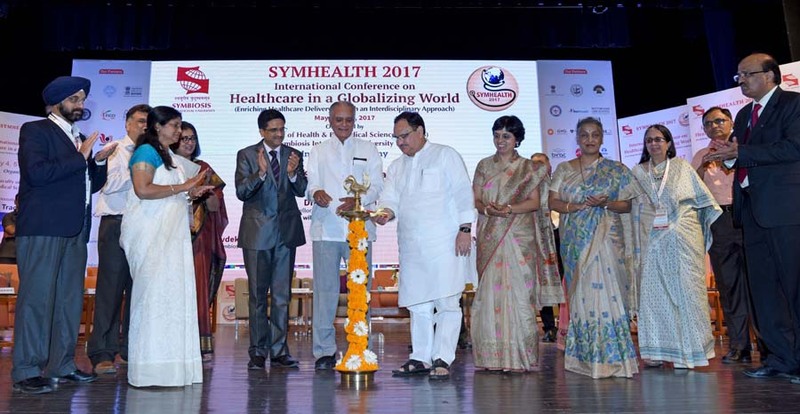 Dr. Vidya Yeravdekar, Principal Director, Symbiosis and Dr. Rajani Gupte, Vice Chancellor, SIU welcomed Shri Bachchanji at the SIU Auditorium. 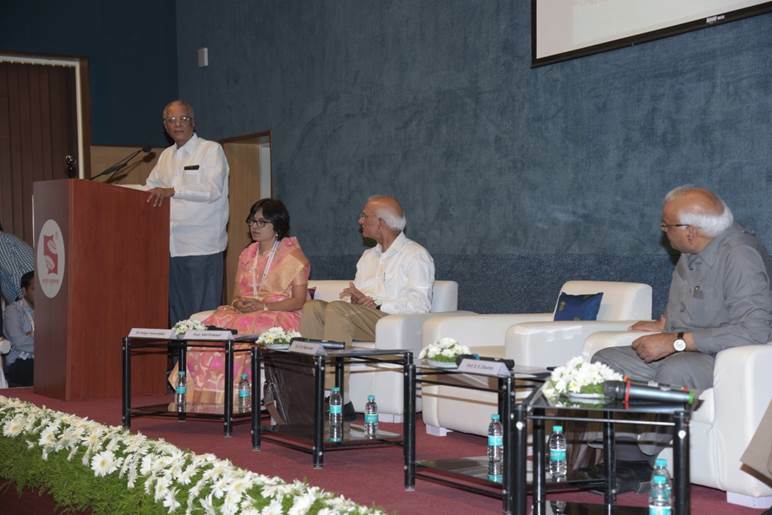 Shri Bachchanji delivered his address to the audience, which stressed upon hard work, having the will and determination to succeed, the importance of literacy, paying it forward by helping educate others and contributing to society. 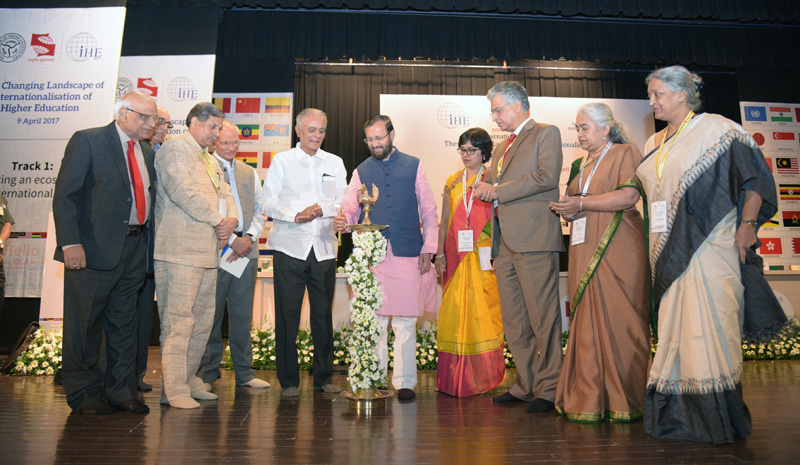 The address was supported by several personal stories and poems dear to Shri Bachchanji's heart. 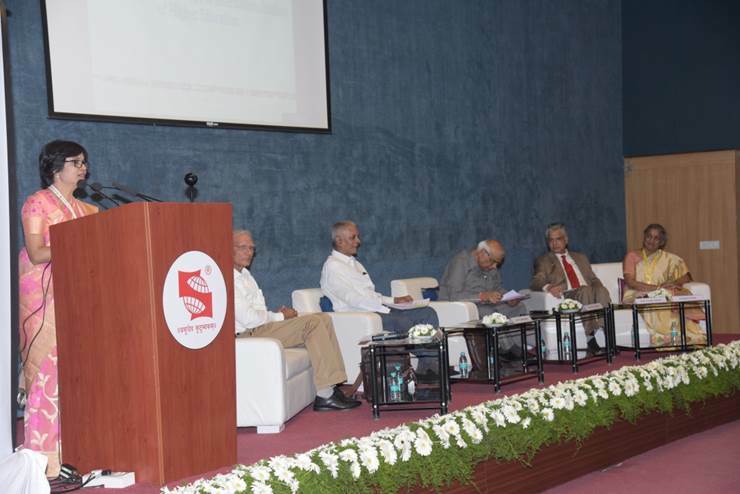 A brief Q & A session and a vote of thanks by Mr. Chandan Chatterjee, Dean, Faculty of Media and Communication, SIU concluded the session. 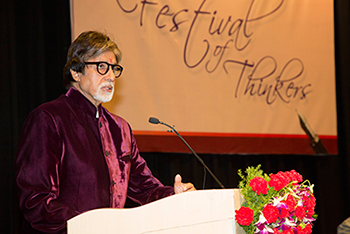 SIU thanks Shri Amitabh Bachchan for a delightful afternoon. 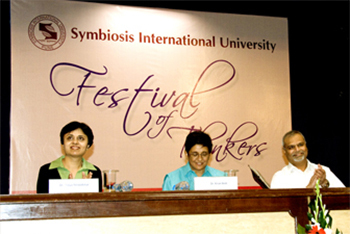 Dr. Kiran Bedi visited Symbiosis International (Deemed University), Lavale on Friday 9th Sep 2011and addressed the students as a part of lecture series "Festival of Thinkers". 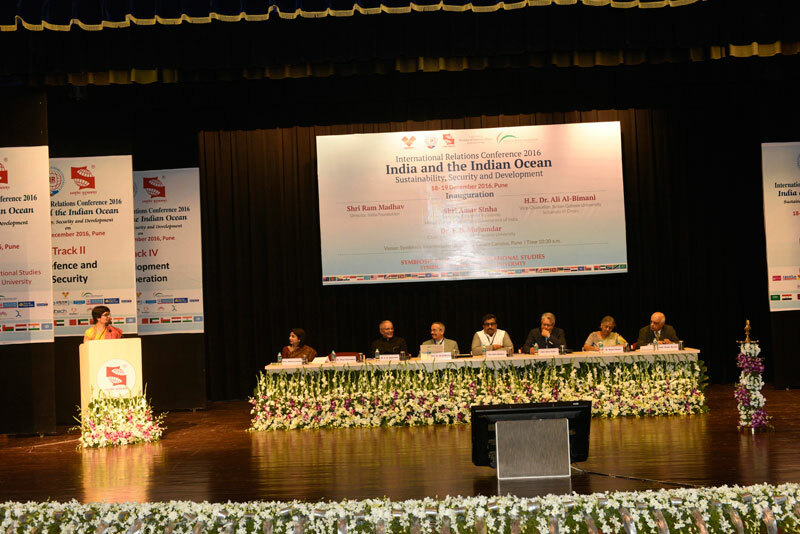 In her address she expressed that in today's socio-political atmosphere of India the electoral reforms are necessary. 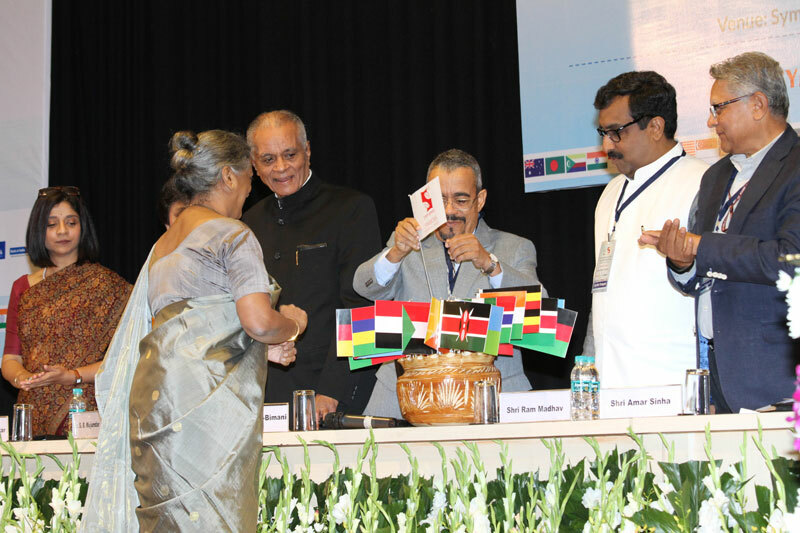 Further she said that she has observed that legal literacy is lowest in India, though India is one of the largest democratic country in the world. 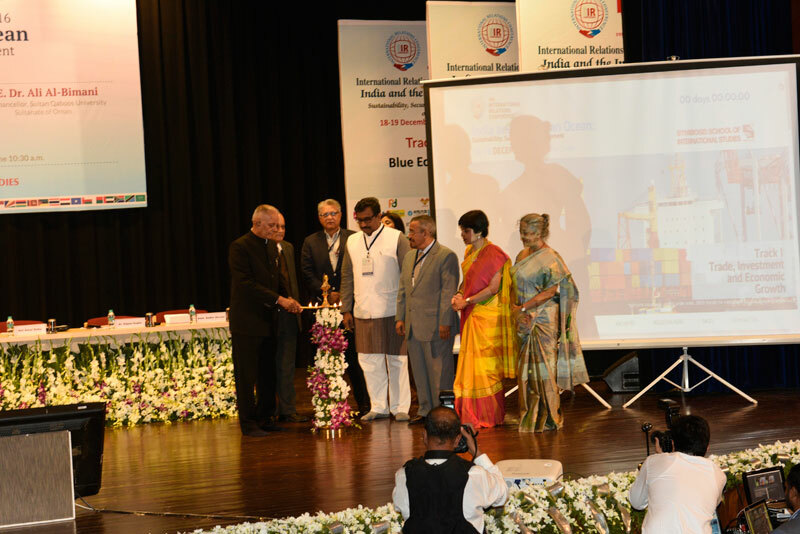 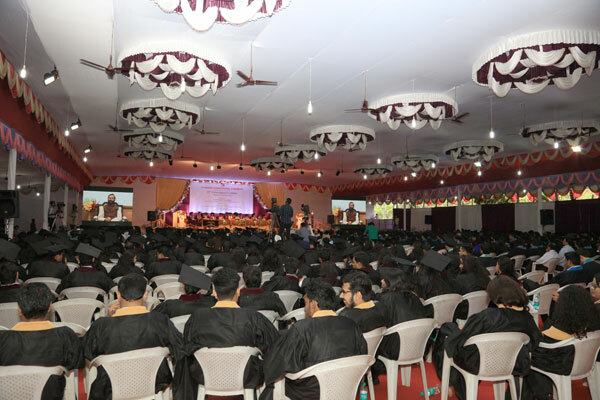 Dr. Bedi earnestly urged the students to imbibe good values and take up social causes in cities and villages. 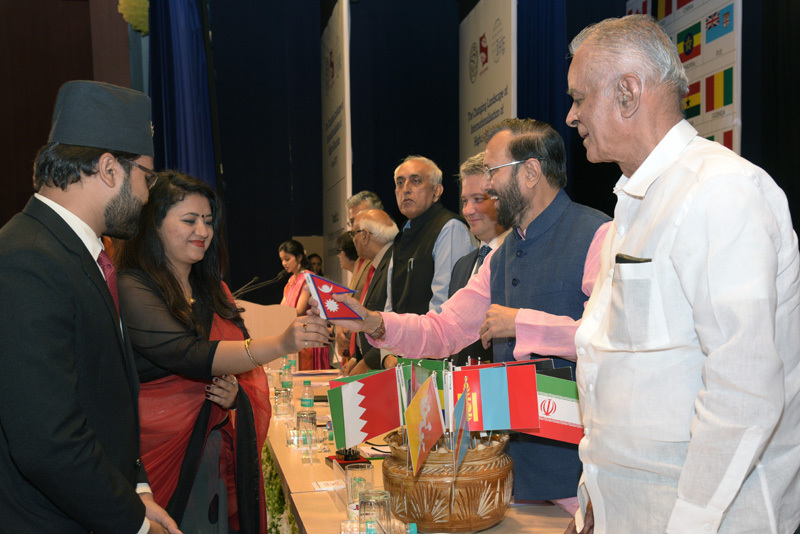 The interaction between Dr. Bedi and students was lively and students were inspired by her thoughts. 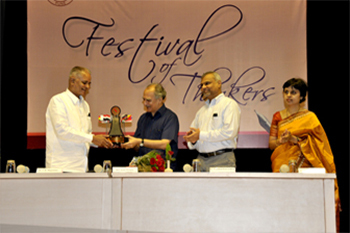 Mr. Arun Shourie an Indian Journalist, Author, Intellect and Politician delivered a lecture to the students of Symbiosis in lecture series "Festival of Thinkers" on 17th August, 2011 at Symbiosis International (Deemed University), Lavale Campus. 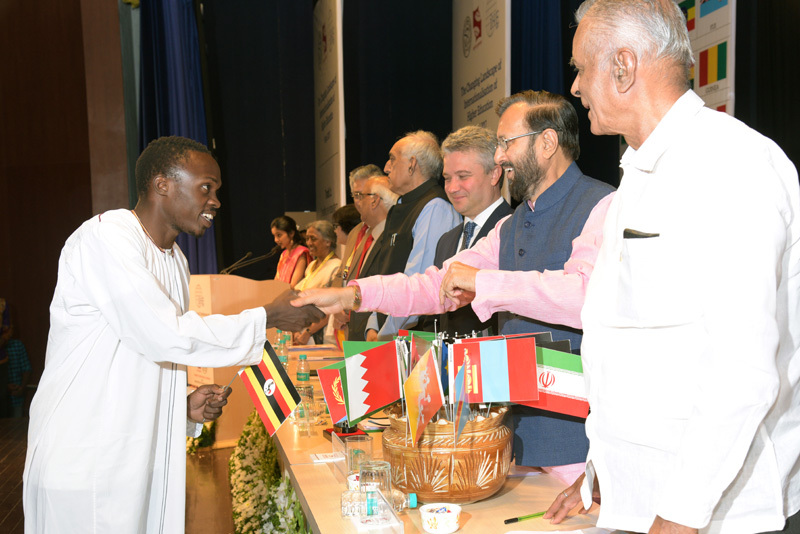 The topic of the speech was "Piloting Change…The lessons that I have learnt." 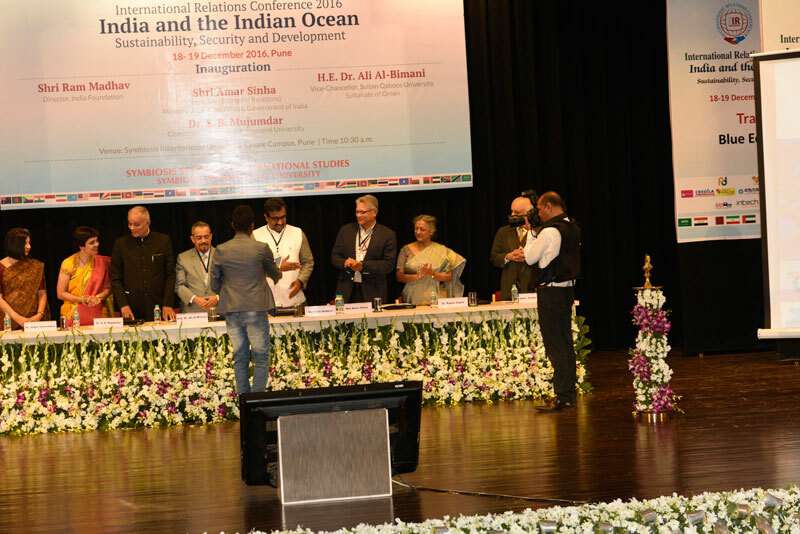 Website last updated on : January 05 2019 12:16:48.